David Hill started work on THE FARMHOUSE TREE in 1976, 14 years after death of his father aged 62 when he was 16. 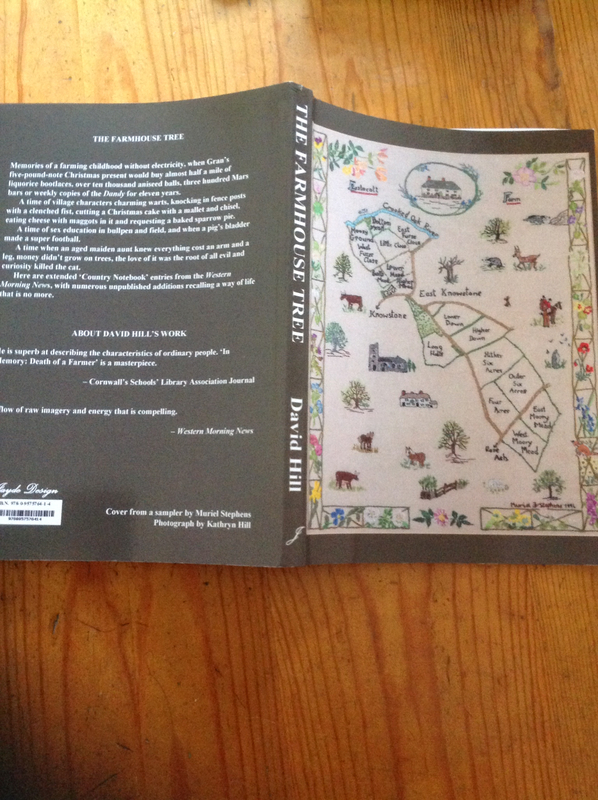 “The Farmhouse Tree” can be obtained by ordering at any bookshop for £12.99 or direct from publisher …Jayde Design. Make cheque out for £12.99 to Jayde Design and send to Jayde Design, 21 Honor Oak Road,Honor Oak,London SE23 3SH. This includes p/p. All royalties are going to David’s old primary school at Bishops Nympton and Michael Morpurgo’s Farms for City Children.